Nicole Tong is the recipient of fellowships from the Vermont Studio Center, Virginia Center for the Creative Arts, Sundress Academy at Firefly Farms, and George Mason University where she received her MFA. In 2016, she served as an inaugural Writer-in-Residence at Pope-Leighey House, a Frank Lloyd Wright property in Alexandria, Virginia. She is a recipient of the President’s Sabbatical from Northern Virginia Community College where she is a Professor of English. Her writing has appeared in American Book Review, CALYX, Cortland Review, Yalobusha Review, and Still: the Journal among others. 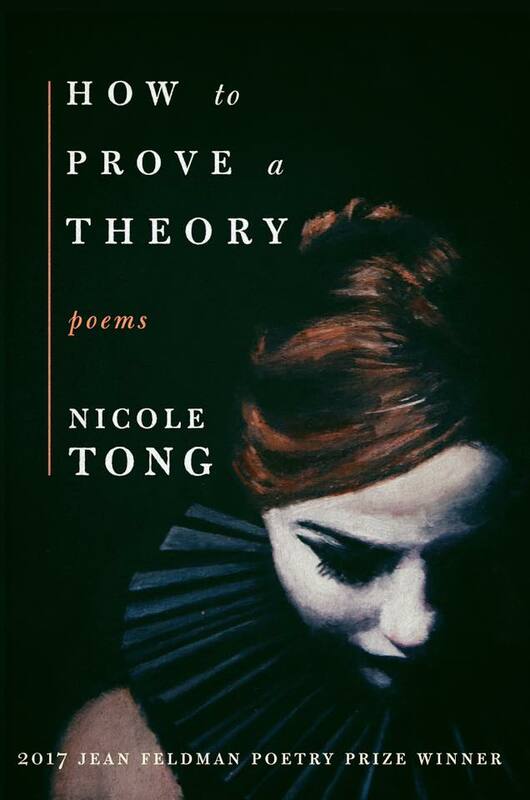 ​Washington Writers' Publishing House announced Nicole Tong's debut collection How to Prove a Theory as the 2017 Jean Feldman Poetry Prize Winner; the press will publish her collection of poems this fall. How to Prove a Theory is currently available at Politics and Prose, Scrawl Books, and on Indiebound.